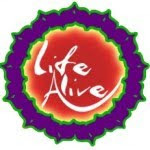 Experiencing life through fresh ingredients, art, our community, and delicious meals. 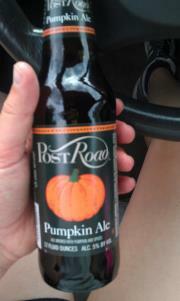 I know that it’s still August, but even Trader Joes has tempted me with Fall by bringing out their Pumpkin Ales. 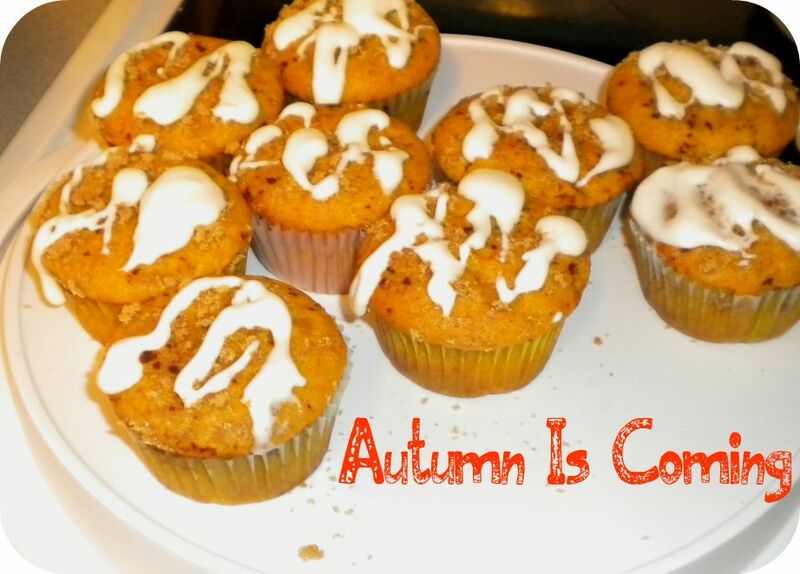 Soon Starbucks will have their Pumpkin Lattes, and Dunkin Donuts will bring out their famous Pumpkin Muffins. Well, why not make something much more delicious at home and the correct portion size? Trader Joes Pumpkin Ale is Available! Fall is probably one of my favorite seasons. Back to school clothes, new supplies, layered clothing, cute boots, and some of my favorite veggies are in season. I have some great soup ideas and hearty foods for the coming weather. I don’t know how things will go for me in the future balancing school and college, but I do know that I want to stay fit and healthy during it all. 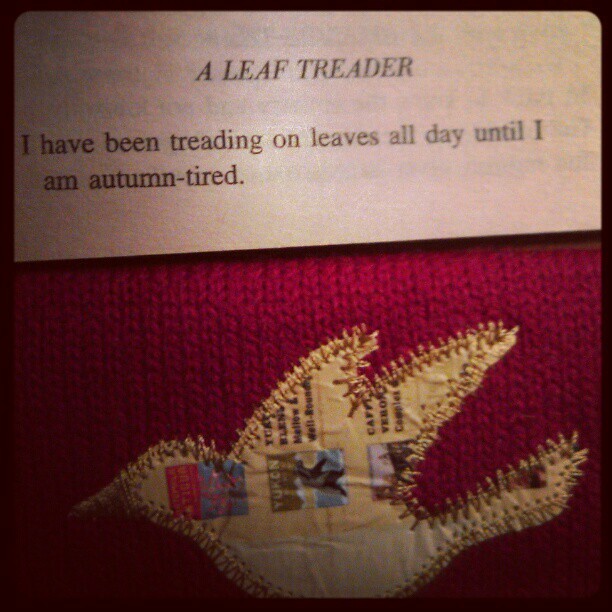 Fall is the mental and physical setup time before I am forced to keep a routine to make it through the winter. I can’t wait to hear the crunch of leaves under my boots again. As much as I love summertime, I notice I get lazy in the heat. Cooking and baking is harder, and it is very easy to become lazy in the heat. 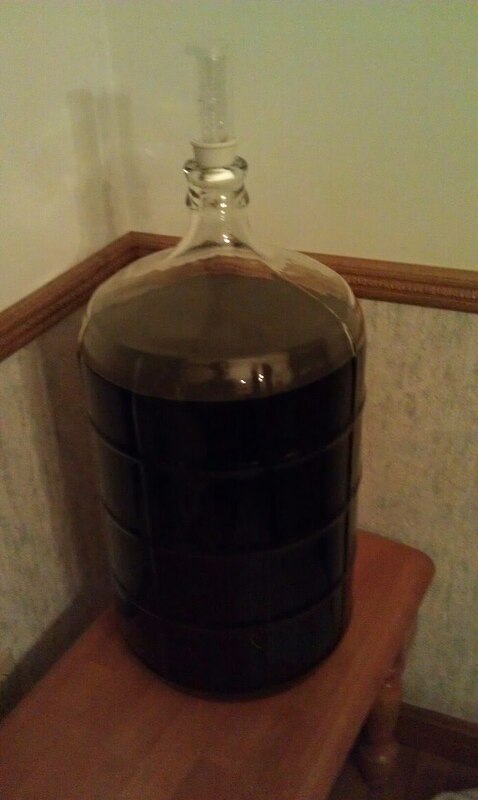 So let’s look forward to a wonderful autumn (Especially considering I’m in New England), and make something delicious. 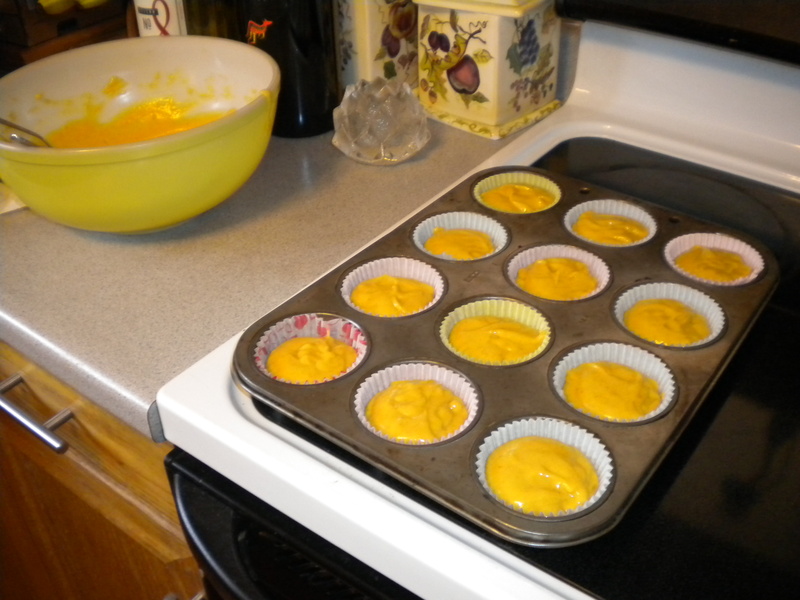 Here is the recipe for my pumpkin muffins with cream cheese frosting. 1. Set oven to 350. 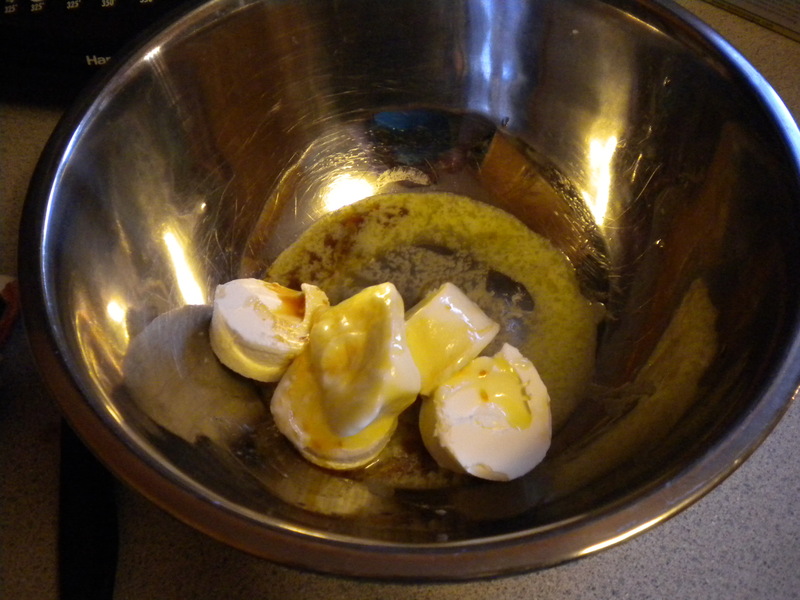 2.In a large bowl, add your sugar, pumpkin, oil, eggs, and vanilla. Beat well. 3. 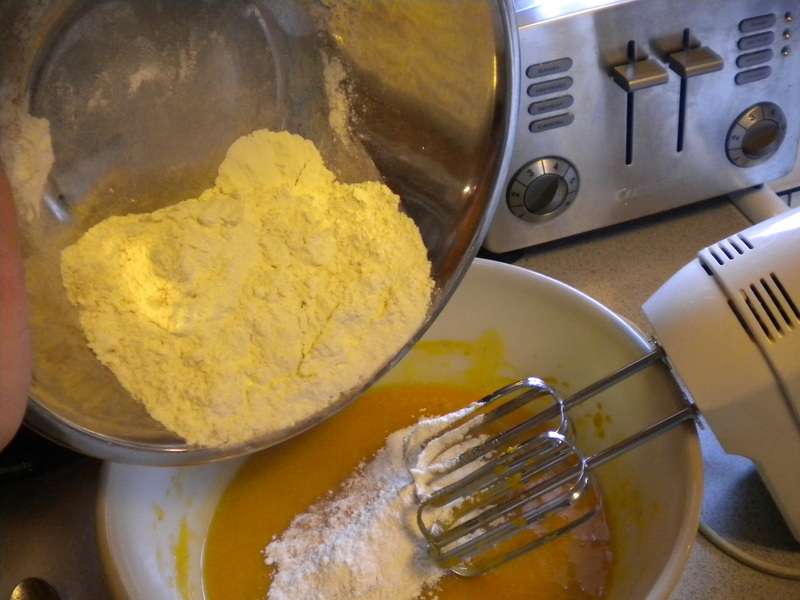 In a smaller bowl, stir your flour, baking soda, salt and pumpkin spice. Mix well. 4. Add the smaller bowl into the large bowl. Stir until moistened. 5. 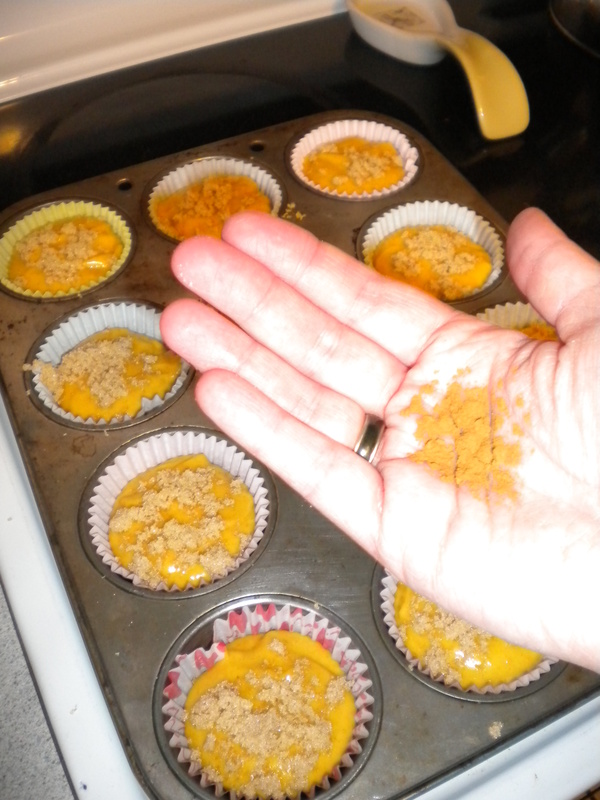 Spoon into a greased cupcake pan or use cupcake paper cups. Fill 2/3 full. 6. 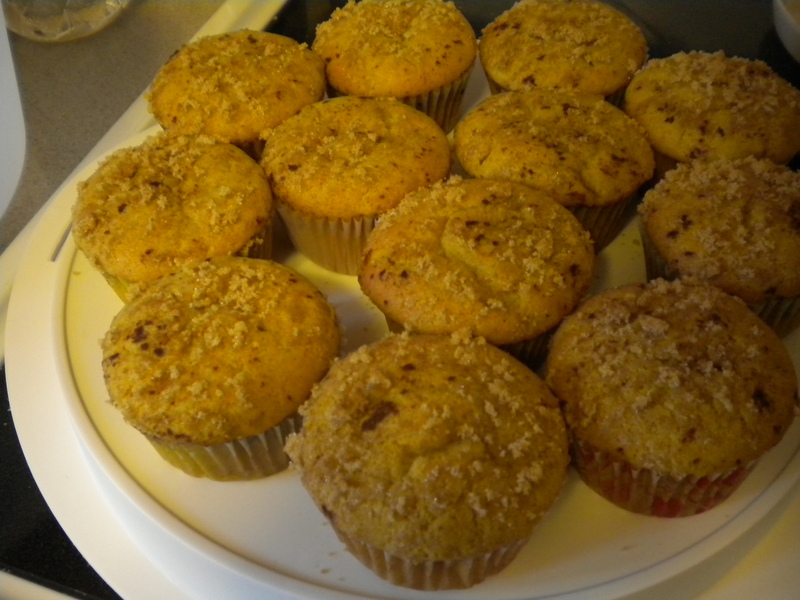 Sprinkle brown sugar on top of each muffin. 7. Bake for 18-20 minutes until a testing stick comes out clean. While that is baking, you can start on your cream cheese glaze. 1. Whip your room temp. 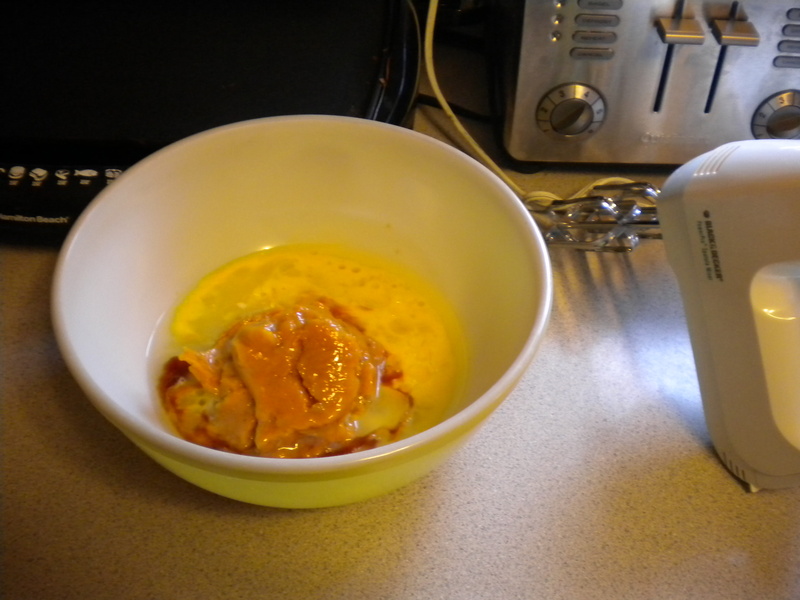 cream cheese with your butter and vanilla extract together. 2. Slowly add your confectioner sugar to the mix until you have a glaze. You want it to be a thick glaze. Not too runny, but not a frosting. 3. 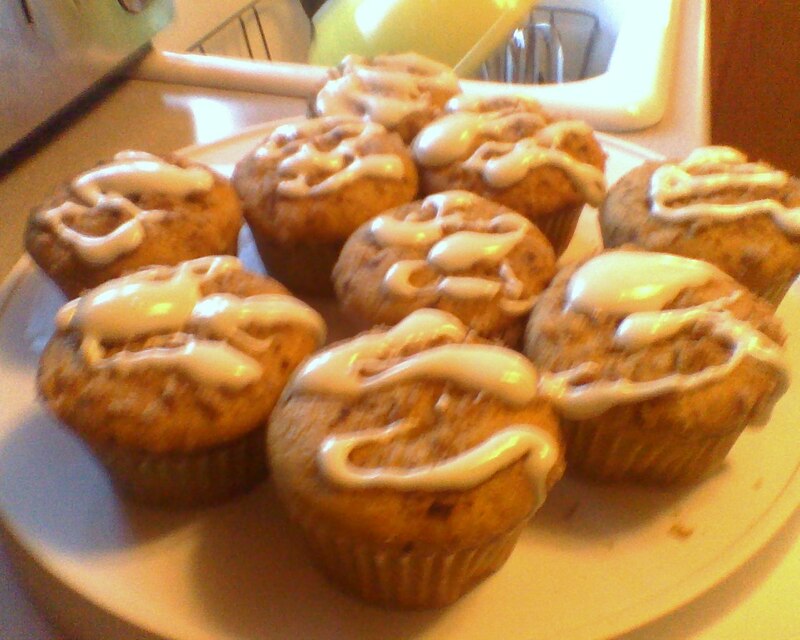 Once the muffins have cooled, drizzle the glaze onto the muffins. 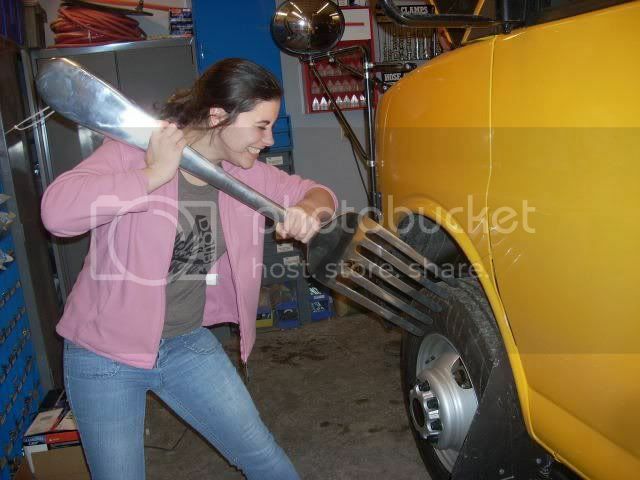 I'm a 25 year old bus driver/student trying to figure out what to do with my life. I love food, and I love running. Color, adventure, and humor bring out the best in me. I want to travel and meet people. I'd like to share experiences, but also retain knowledge as well. I am enrolled in the Environmental Health program at UMass Lowell with a minor in English. If you'd like to meet with me, know of any good places I should check out, or just want to say hi then leave me a message on here. Always up for learning more.